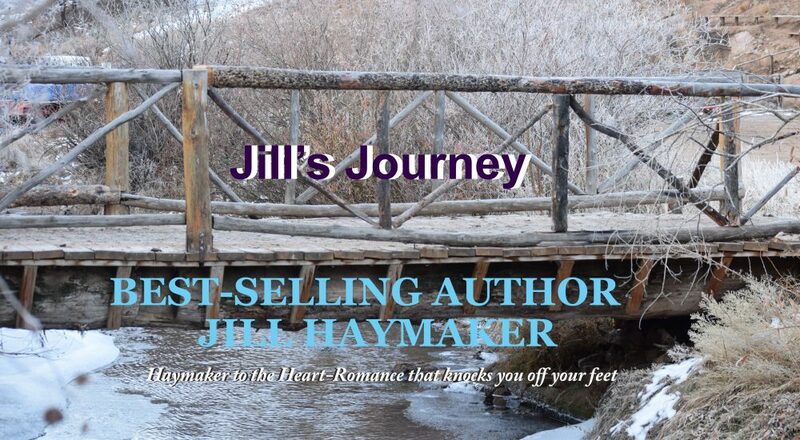 Haymaker to the heart-Romance that knocks you off your feet! I’m getting ready to leave on vacation tomorrow. Well, a working vacation. I’m headed home to beautiful Colorado for RWA (romance writers of America conference) in Denver. Of course, I’ll spend a few days in Fort Collins, too, with friends and family while I’m in the neighborhood. I can’t wait to get back to cooler, less humid air for a few days. This will be the first time since I moved to East Texas that I’ve made the 16 hour drive by myself. Not looking forward to that. I’ve got some audio books though, so I should be good. I love RWA. It is so much fun to interact with other authors and learn about our business. This year is the first time I am also doing an Indie book signing. Since the conference is in Colorado, I have lots of friends who will be there to reconnect with. I can’t wait. So what am I doing today in preparation? Besides working on marketing and book stuff and packing, I’m cleaning. What about you do you clean your house before vacation? It’s something I learned from my mother. She always made sure the sheets were changed, laundry done and everything was spick and span before we walked out that door. I’ve learned to agree with her. Trips are wonderful, but there’s nothing like coming home either. It always feels good to be back in your own bed and relax in your own space. There would be nothing worse than coming home to a dirty house (I’m guessing here because I’ve never done it!) Its so nice to fall on the couch and just relax for a few hours before heading back to work and regular life. So today, I’m cleaning liked crazy.